If you want to take complete control of your IT service delivery, you have to first command change control in your underlying IT environment. To do so, you need service-oriented configuration management that combines the right technologies and best practices to create process-driven discipline and efficiency. 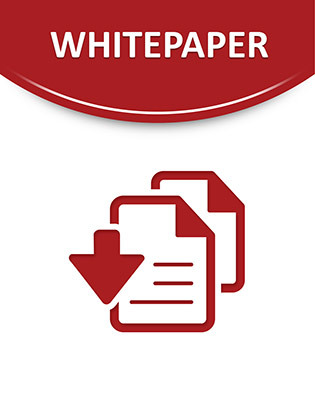 This whitepaper will help you achieve this goal with a four-step approach for introducing this type of configuration management. The first step? Implement discovery and inventory. Read on for the next three steps and learn about the core functionality and transformational business benefits of service-oriented configuration management.